• Your car is probably one of the biggest investments that you will make; be sure to maintain its value by having it repaired by a licensed professional. • Never take the risk of driving your vehicle if you suspect there may be mechanical damages. • If your insurance company wants to visit our center to examine your car in order to process your claim, you may leave your car with us and have the insurance company inspect the car at our shop. • Although it is recommended, there is no law that requires individuals to have more than one estimate for repairs. • Your insurance company cannot prevent you from choosing which shop to have your car repaired at. • Be sure to ask about repair warranties. 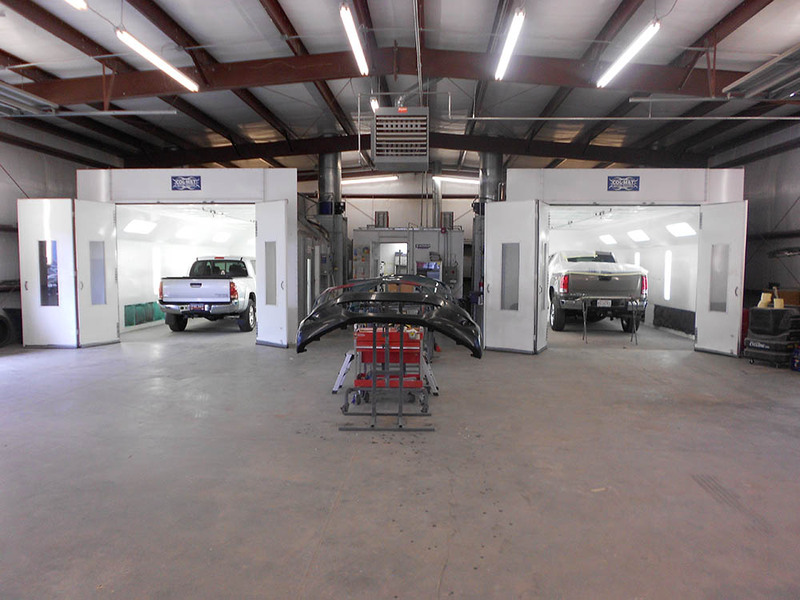 • If you are unsure about anything related to your car repairs, be sure to have all of your questions answered up front. 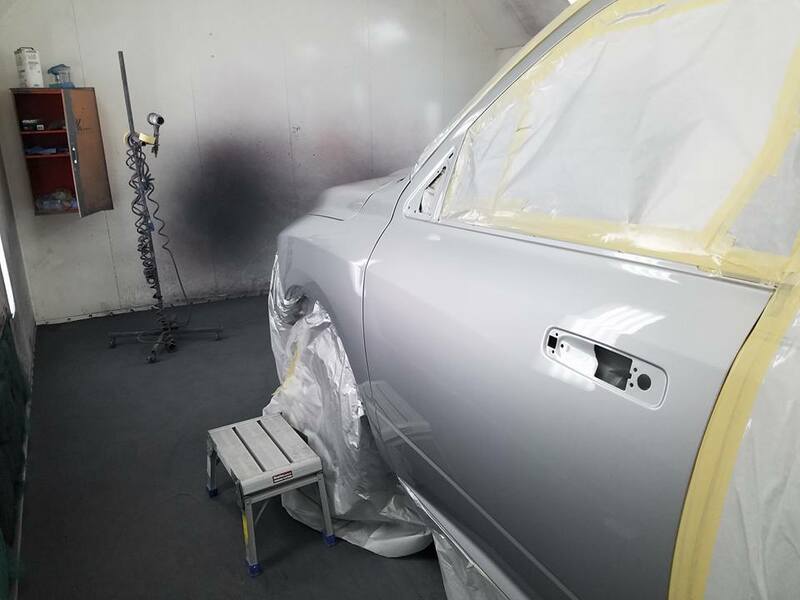 Paint & Body Shop, Inc.